Update: through a generous outpouring of support from horse lovers across the country (Thanks, Horse Nation! 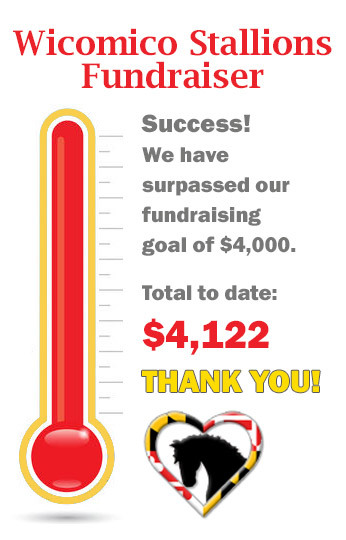 ), MFFH has surpassed our original fundraising goal of $3,000 to geld the 19 Wicomico stallions. This is fantastic news because there are still unmet medical needs we can help address. The veterinarian on site has indicated that at least one of the stallions is likely to need a more complex castration surgery. Until these feral stallions are tranquilized and examined thoroughly, there’s no way to determine whether others will need advanced surgical help. We’ll keep you updated about that on Tuesday. In our experience, such surgeries cost a minimum of $1,000. For now, we have increased our fundraising goal to $4,000. We want to make sure ALL the stallions can receive the care they need in order to become healthy, trainable, adoptable geldings. With your support, we are making this happen. Thank you all! URGENT: Maryland Fund For Horses is partnering with University of Pennsylvania New Bolton Center on May 1 (yes, that is ONE WEEK from today) to GELD 19-20 STALLIONS from the Wicomico County horse seizure a few weeks ago. Supporting this kind of emergency effort is central to our mission of promoting equine welfare in MD. The castrations will be performed at a private farm by three surgical teams. THE NET COST AFTER NEW BOLTON CENTER’S CONTRIBUTION WILL BE APPROXIMATELY $3,000. The stallions range in age from 4 to 18 years old, and many are largely unhandled, which makes caring for them very challenging. They still need care and training, but gelding is an important step toward giving them a new life. PLEASE HELP US HELP THEM! WE NEED TO RAISE $3,000 BY MAY 1. We can do it with your help. Donate HERE or mail a check today to MD Fund for Horses, PO Box 194, Libertytown, MD 21762 and mark it “Wicomico Stallions”. Thank you for your support! 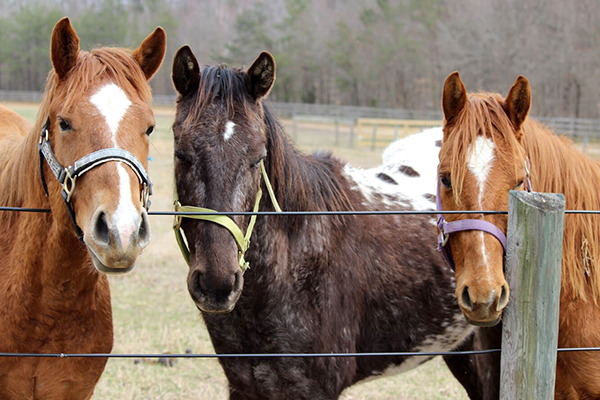 Oh, Happy Day – Maryland has a new resource to provide hay for hungry horses! Maryland Fund For Horses’ “Horse Bucks” program has been providing financial assistance for health care and gelding services to Maryland horses since 2015. The most asked-for addition to our programs has been a “hay bank” service. We grappled for a while with how to make hay accessible to everyone in Maryland and decided to adapt the model of our successful voucher and rebate program to hay delivery. Instead of making our clients travel to a central location, why not help them where they are? And the MFFH Hay Voucher program was born. 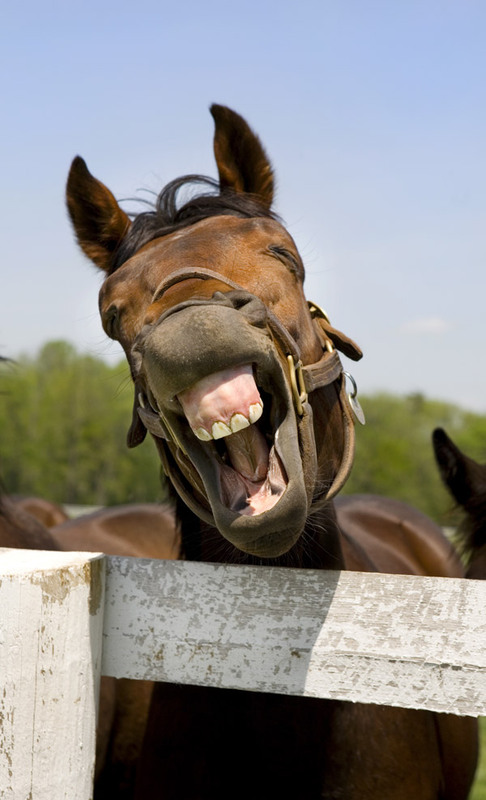 Hay farmers, forage and feed vendors and everyone in the equine community, WE NEED YOU! This is a community-supported program and we need more hay vendors and the funds to purchase hay and feed. We have already begun to distribute hay vouchers to horse owners and need your help to meet the demand this winter. 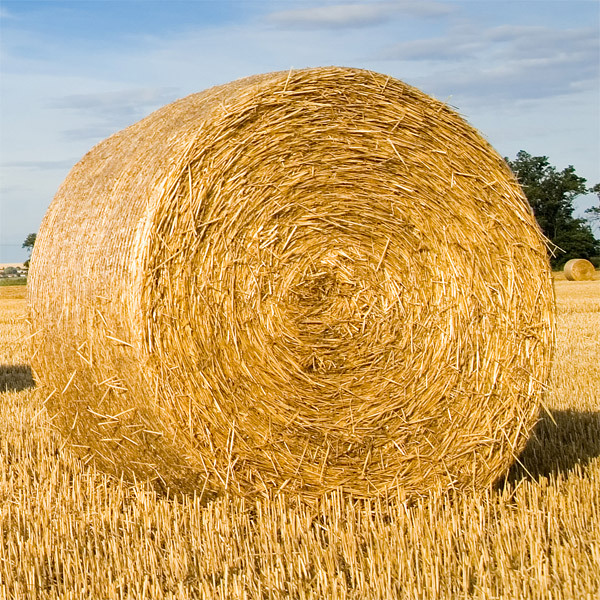 If you are a hay farmer with good quality horse hay, we want to hear from you! Any donated or discounted hay can be a charitable deduction on your tax return. * Feed dealers, the same is true for donations of grain and forage – we appreciate any and all assistance. Horse Bucks Hay Vouchers are the focus of our year-end fundraising this holiday season. We all know someone who is facing a life challenge – lost job, illness, divorce, a family member in crisis… and a responsible horse owner suddenly in trouble, not sure where to turn. These are the people we help – with compassionate short-term assistance so that their horses can stay at home without becoming neglected. Please help us help your neighbors and friends this season. We are counting on you. We’re baaaack! Maryland Fund For Horses has re-launched a shiny new, de-cluttered and mobile-friendly website. Welcome – please browse around and let us know what you think. While you’re here, be sure to subscribe to our newsletter so we can keep you up-to-date (sign up on the Home page). Behind the scenes, we’re using some cool technology that will help our team spend less time pushing paper and LOTS more time doing what we love – developing new and innovative ways to improve equine welfare in Maryland. Please join us as we follow our passion for doing the right thing for Maryland’s equines.